The autofocus is also outstanding, capturing with ultimate sharpness at maximum speed. The new Maestro II series processor works extremely rapidly and allows a serial image speed of up to 10 frames per second at full resolution. And of course, the images are instantly available as a JPEG in playback mode. 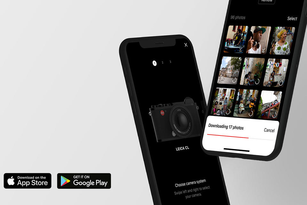 The app also allows the Leica Q-P to be operated remotely. For example, set the time and aperture on your smartphone and use it as a remote-control release. In this way, blur-free long exposures and recordings are possible from unusual angles – and also as moving images. What’s more, you can record video in Full-HD and web-friendly MP4. 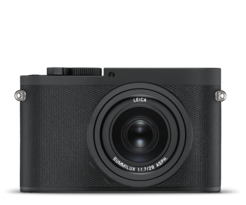 The Leica maxim 'focusing on the essentials' also applies to the Leica Q-P’s exterior design. 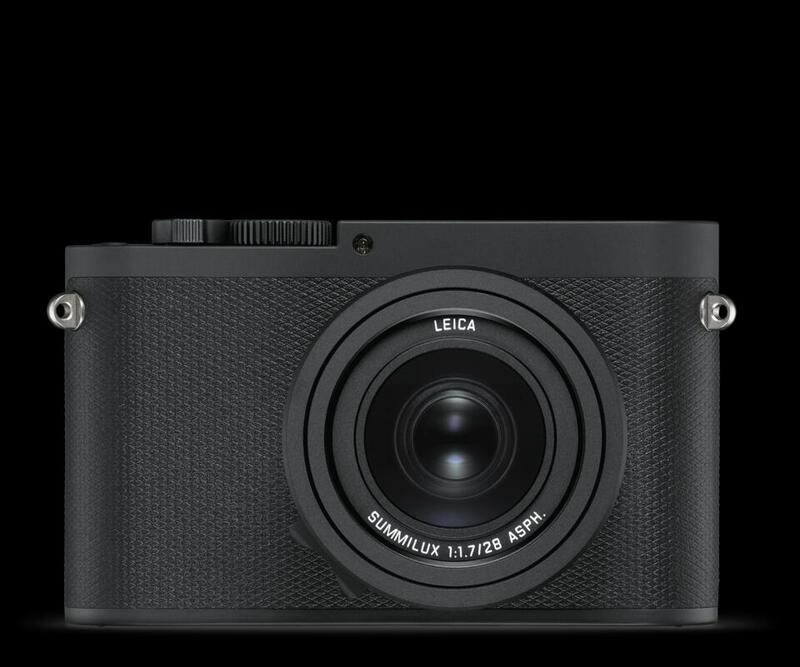 It lacks the Leica red-dot logo, but features a discreet, classic Leica script engraved on the top plate, matte-black paint finish and a redesigned shutter release button. Made in Germany, the high quality materials and outstanding craftmanship guarantee maximum durability. The new Leica Q-P also comes complete with a new carrying strap in the finest brown leather, and an additional battery. The thumb rest on the back of the camera and the diamond pattern of the exterior finish make the Leica Q-P beautifully easy to grip. In technical terms, the Leica Q-P is identical to the Leica Q (Typ 116) except for the color of the casing.